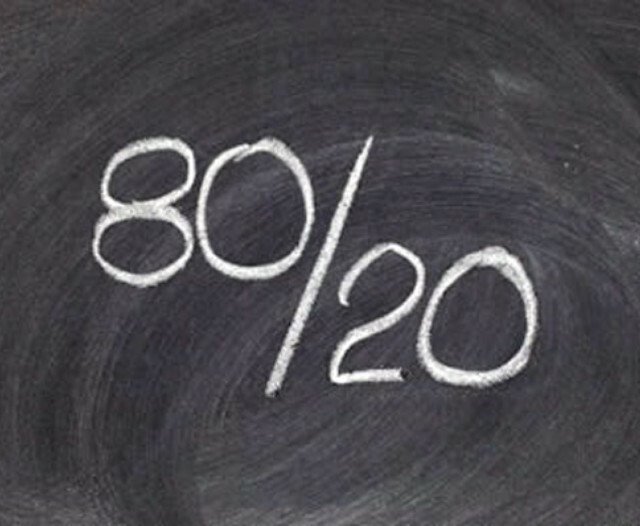 Home / General Time Management / The 80/20 Rule applies to time management books as well. Previous post: A little empathy can go a long way. Next post: Your most important time management tool.